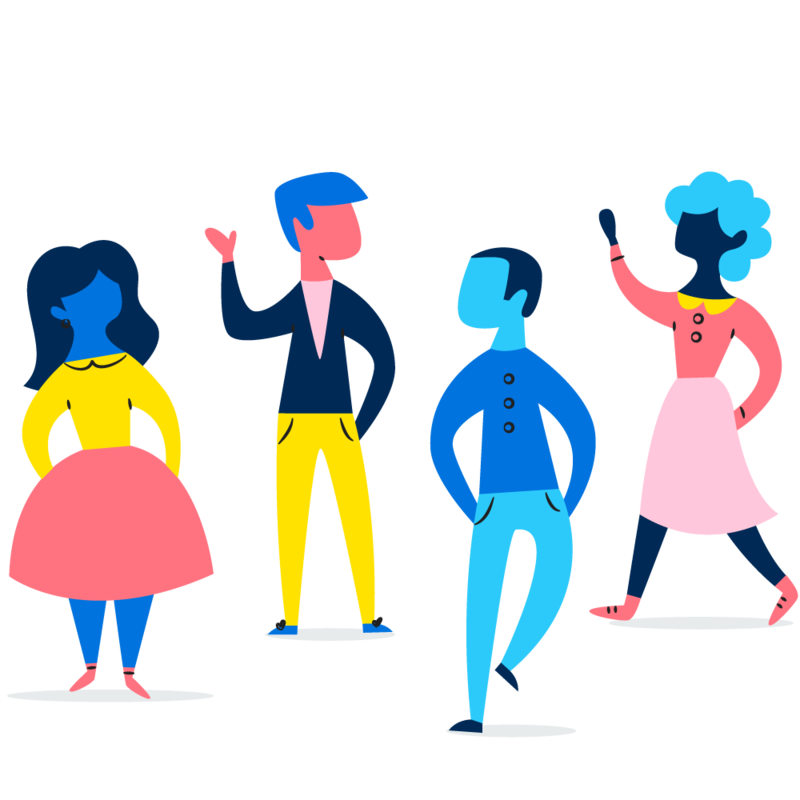 Establish healthy habits for your team to work together in Asana. Changing the way your team works take work. Learn to lock in your processes and set conventions for your team to maintain momentum in Asana.